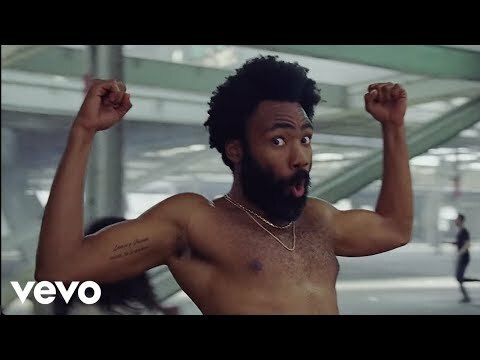 Donald Glover, under his stage name Childish Gambino, has released a powerful and symbolic music video for his single “This is America”. The politically charged video showcases police brutality, racism, gun violence, and America’s current state. Childish Gambino debuted the single on “Saturday Night Live” on May 5, and dropped the video the next day.